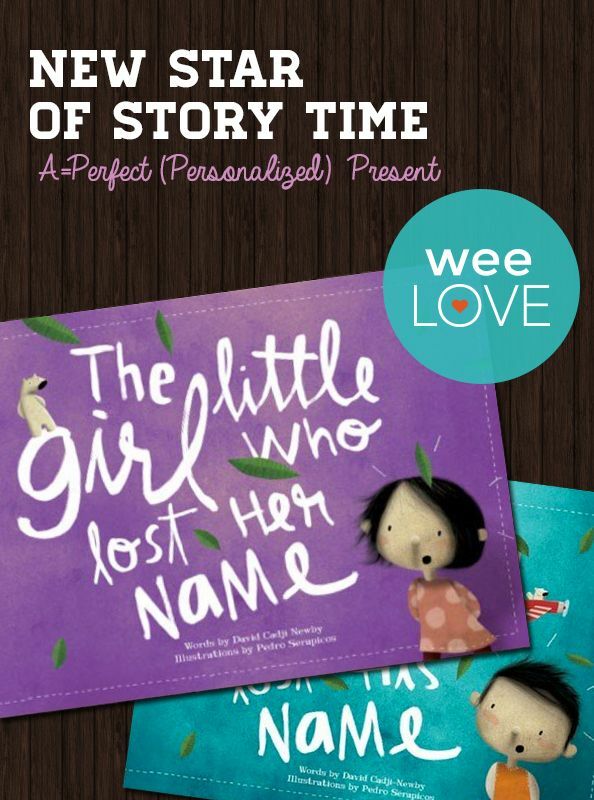 The story: a little boy or girl wakes up without a name and sets out on an adventure to find it. 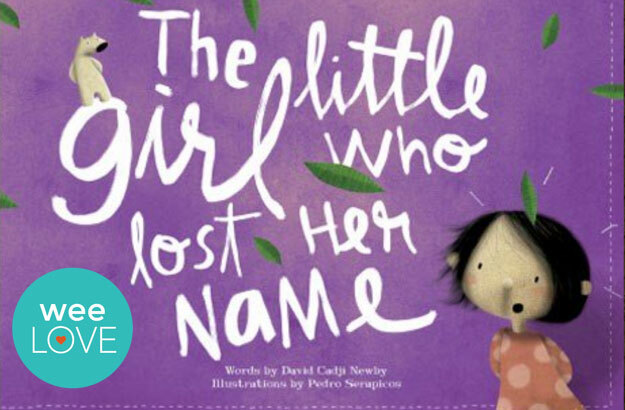 Along the way, the child encounters one-of-a-kind characters who each help turn up one of the missing letters. To make the magic happen, the team created more than 150 illustrations and became experts at print-on-demand technology, so the whole book is different for each child. Seriously impressive quality, gorgeous illustrations, and a truly unique, personalized story: you’ve just won at gift-giving.